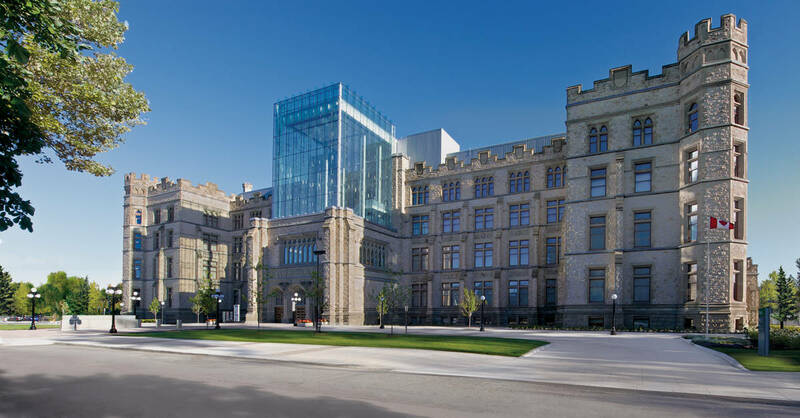 The Canadian Museum of Nature, one of the national capital’s main attractions, is the place to enjoy Canada's natural treasures. Magnificent, world-class galleries – housed in a beautifully renovated, century-old, Gothic-style 'castle' – showcase fossils, mammals, birds, minerals, and more. Marvel at a complete Blue Whale skeleton in the RBC Blue Water Gallery. See hundreds of dazzling minerals and learn about the powerful forces that have shaped our planet in the Vale Earth Gallery. See countless specimens in the Bird Gallery. Enjoy dioramas of Canada's iconic wildlife in the Mammal Gallery.